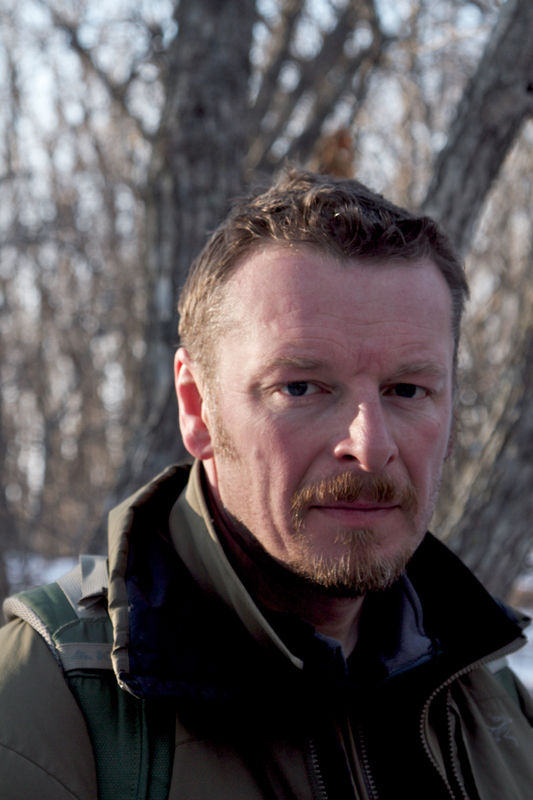 Biologist Chris Morgan searches for the elusive animal in Russia’s frozen forest. 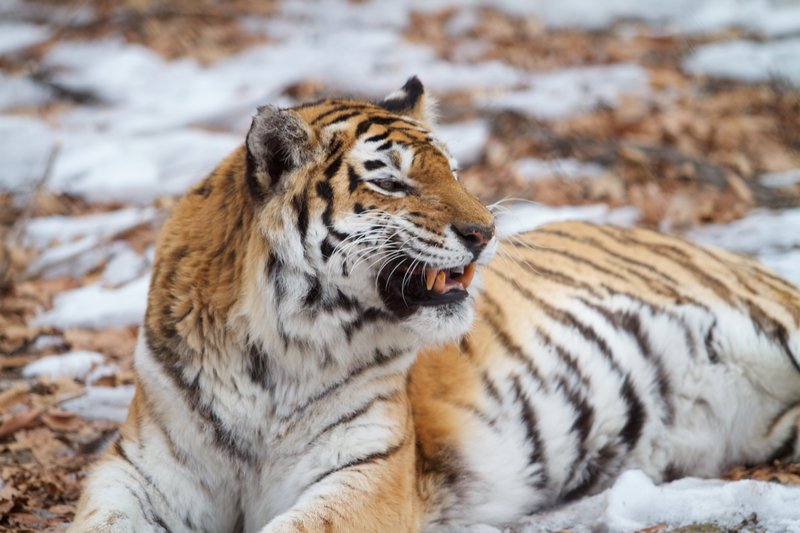 Hunted almost to extinction, the last wild Siberian tigers can only be found in the forests of the far eastern Russian frontier – but not easily. And they had never been filmed in the wild, until one man went to new extremes in order to succeed where all others had failed. 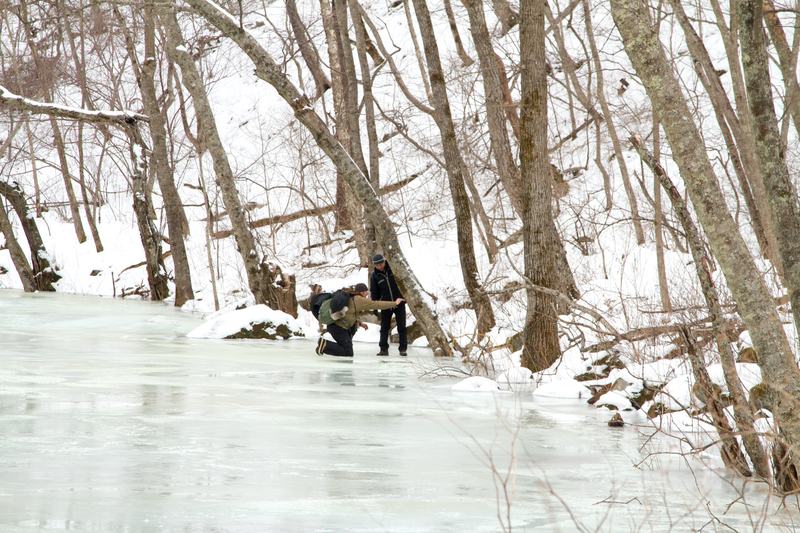 Filmmaker Sooyong Park left friends and family in Korea to spend more than five years alone in the wild, confined for months in tiny pits in the ground or 4-foot hides in trees, watching and waiting for even a glimpse of the elusive creatures. 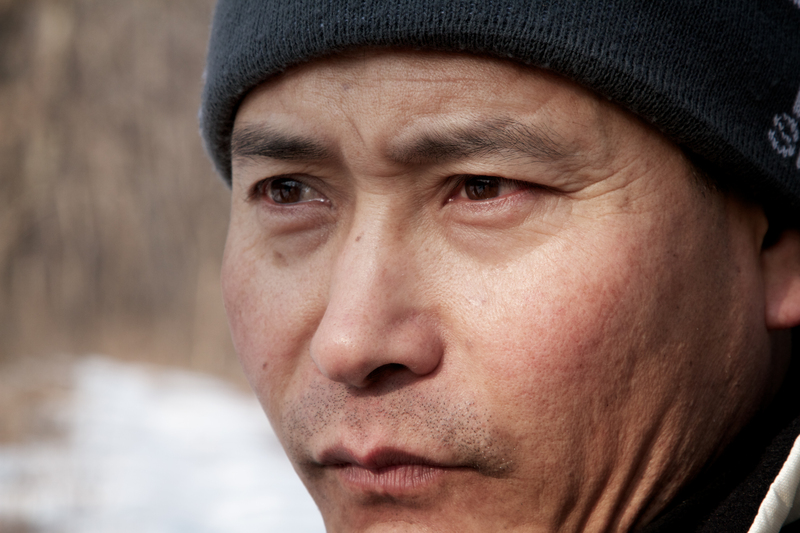 Then, in 2005, after incomprehensible hardship and devotion to his task, Park emerged from the frozen forests with over a thousand extraordinary hours of wild tiger footage that told the story of three generations of a Russian tiger dynasty. 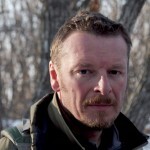 Nature’s season premiere, Siberian Tiger Quest, joins bear ecologist and conservationist, Chris Morgan, recently featured in Nature’s Bears of the Last Frontier, as he travels to Siberia to meet with and spend time with Park, retracing his daunting journey, and learning first hand just how hard it would be to replicate Park’s remarkable accomplishment. Having tracked large predators in some of the wildest and most remote places on Earth, Morgan hopes to fulfill his own lifelong dream to find and film a Siberian tiger in the wild. The film airs Wednesday, October 10, 2012 at 8 p.m. (ET) on PBS (check local listings). After broadcast, the program will stream at pbs.org/nature. 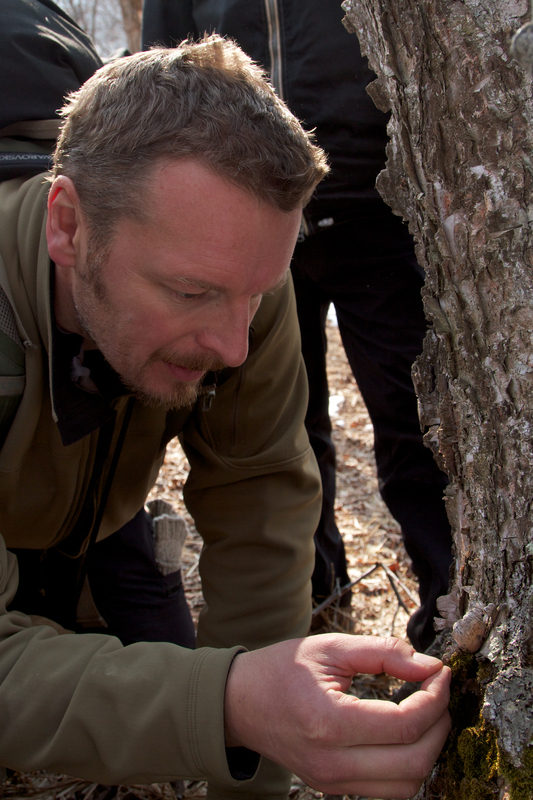 Nature is a production of THIRTEEN in association with WNET, the parent company of THIRTEEN and WLIW21, New York’s public television stations and operator of NJTV. For 50 years, THIRTEEN has been making the most of the rich resources and passionate people of New York and the world, reaching millions of people with on-air and online programming that celebrates arts and culture, offers insightful commentary on the news of the day, explores the worlds of science and nature, and invites students of all ages to have fun while learning. 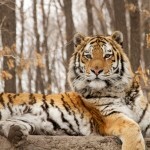 Siberian tigers are extremely difficult to find. Their spectacular flame-colored, gold, brown, and white fur illogically helps them to disappear in the forest, blending in with the foliage instead of standing out against the snow. Precious few remain in the wild, each with vast territories that can cover over 1000 miles. Poachers set traps and kill tigers every year, leaving survivors ever more wary and skittish. With only self-taught knowledge to guide him, and no GPS collars to help him, Park followed tiger prey, the call of crows, tiger markings left behind on trees, and tracks in the snow. Learning to read tracks in the snow is known as learning “to read the white book.” It is a skill Park mastered, a skill that finally led him to the tigers. Then he set his cameras and hid himself away to wait. He waited months at a time, over and over again. The tigers eventually appeared, as if by magic, and over the months and years, Park got to know individuals and their families. The first tiger he was able to film was a dominant male he named King Big. Measuring 10 feet nose to tail and weighing a quarter ton, King Big cautiously approached one camera but left quickly after discovering the hidden device. And then, by the light of a full moon, a female and her three cubs entered the snow-filled clearing in front of him. Park had been tracking her for years without ever actually seeing her. He called her Bloody Mary after her gruesome kill sites, and her cubs he named Sky White, Snow White and Moon White. They would become a kind of second family. But it would not be long before Bloody Mary was killed by a rifle trap set by a poacher. One of the almost fully-grown cubs, Snow White, disappeared, perhaps searching for her own territory elsewhere. The remaining two, a male and a female, stayed together for some time, sharing their territory along the Pacific cliffs. Though Park hoped the male would replace his father, King Big, as the dominant male in the area, his fate was to die as his mother had before him, killed by a poacher. The remaining female survived through the next year, even producing a cub. But both fell victim to a harsh winter, leaving Park devastated at their loss, but filled with a determination to find the missing female cub, Snow White. Using his knowledge of the ecosystem he had spent so long observing, so long becoming a part of, he was able to locate Snow White in a forested river valley he had never seen before. But first, he found her two cubs, playing by themselves in a stream. As they were lost and alone in the woods, he named them Hansel and Gretel. He built a tiny platform 15 feet up a tree and spent months again, waiting and watching through an entire winter, until he was rewarded with the appearance of their mother. Without question, Park had found Snow White. Morgan has the great good fortune to revisit these places with Park, retracing Park’s steps and hearing the stories of his experiences. He learns to think like a tiger, to see the forests with Park’s eyes, to “read the white book.” Then the moment comes when his mentor and guide leaves him to his own private quest, and it is up to Morgan to fulfill his own long-held dream – to find and film a Siberian tiger in the wild. The student sets out to accomplish the virtually impossible task of locating a tiger in just a few weeks. Following tiger tracks and markings, following prey and setting camera traps where tigers would hunt, Morgan watches and waits, hoping against hope. His remarkable result brings an emotional end to his quest, and a rewarding result for Park, as well. 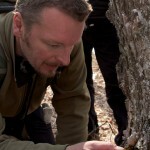 Nature is a production of THIRTEEN in association with WNET for PBS. Fred Kaufman is executive producer. 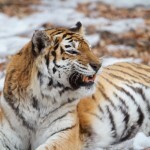 Siberian Tiger Quest is a Mike Birkhead Associates Production for Terra Mater Factual Studios in co-production with THIRTEEN in association with WNET. Nature has won almost 700 honors from the television industry, the international wildlife film communities, and environmental organizations including 10 Emmys, three Peabodys and the first award given to a television program by the Sierra Club. The series received two of wildlife film industry’s highest honors: the Christopher Parsons Outstanding Achievement Award given by the Wildscreen Festival and the Grand Teton Award given by the Jackson Hole Wildlife Film Festival. Recently, Fred Kaufman was named the recipient of the Lifetime Achievement Award for Media by the 2012 International Wildlife Film Festival. PBS.org/nature is the award-winning web companion to Nature featuring streaming episodes, filmmaker interviews, teacher’s guides, and more. Major corporate support for Nature is provided by Canon U.S.A., Inc. Additional support is provided by the Lillian Goldman Charitable Trust, the Filomen M. D’Agostino Foundation, the Corporation for Public Broadcasting, and the nation’s public television stations. For editorial use in North America only in conjunction with the direct publicity or promotion of NATURE. No other rights are granted. All rights reserved. Downloading this image constitutes agreement to these terms. 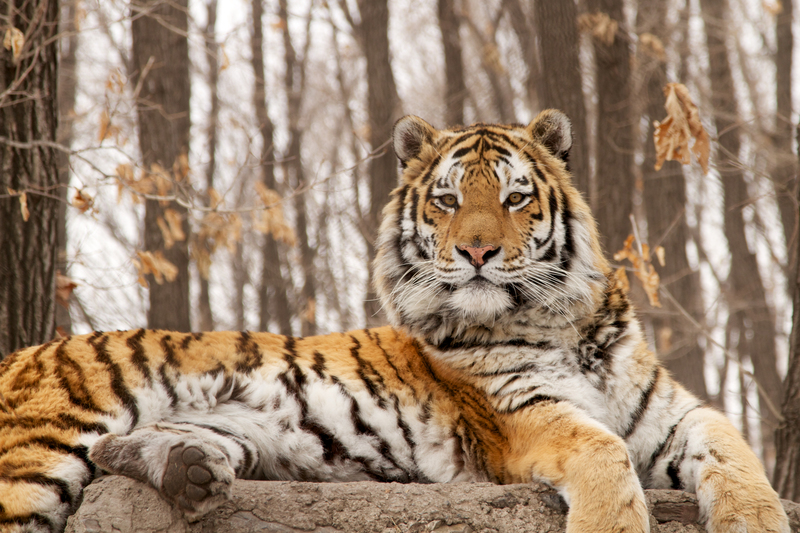 Raised in captivity, this adult male Siberian tiger is seen lying on a man-made lookout. As in the wild, he uses this high point to sit and watch across his territory. In the wild he would use cliffs, even large trees and hill tops.